While most people use Google, everyone knows that Microsoft has been trying very hard to make inroads with Bing. The little search engine does a lot of unique things, and it’s actually better than Google in certain areas (such as image search). Unfortunately, one of those happens to be finding malware. According to an 18-month study (PDF via PC Mag) by German security firm AV-Test, Google is safer than its main search competitors Bing, Yandex, and Blekko. When it comes to keeping malware out of search results, Google just does it better. Those numbers are hard to compare against, so let us do the quick math. 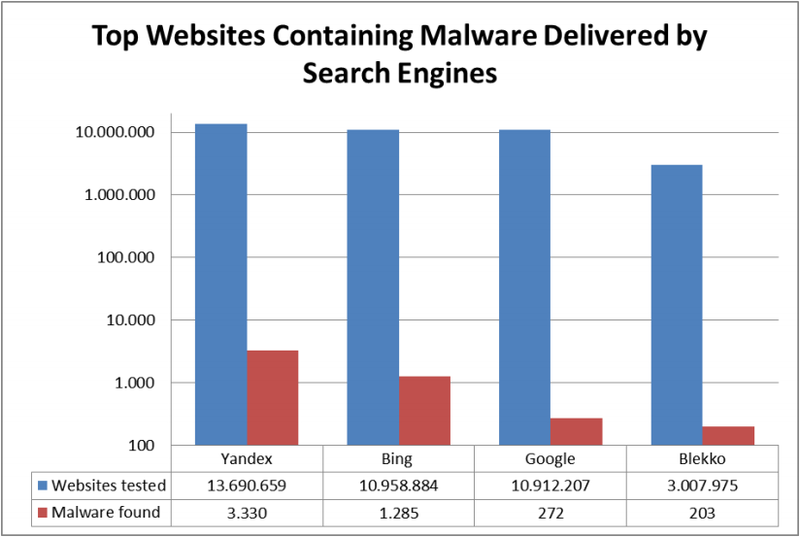 Malware showed up in 0.0025 percent of Google’s results, 0.012 percent of Bing’s results, 0.024 percent of Yandex’s, and 0.0067 percent of Blekko’s. In other words, the study found Google is five times better than Bing and 10 times better than Yandex at keeping malware out of search results. 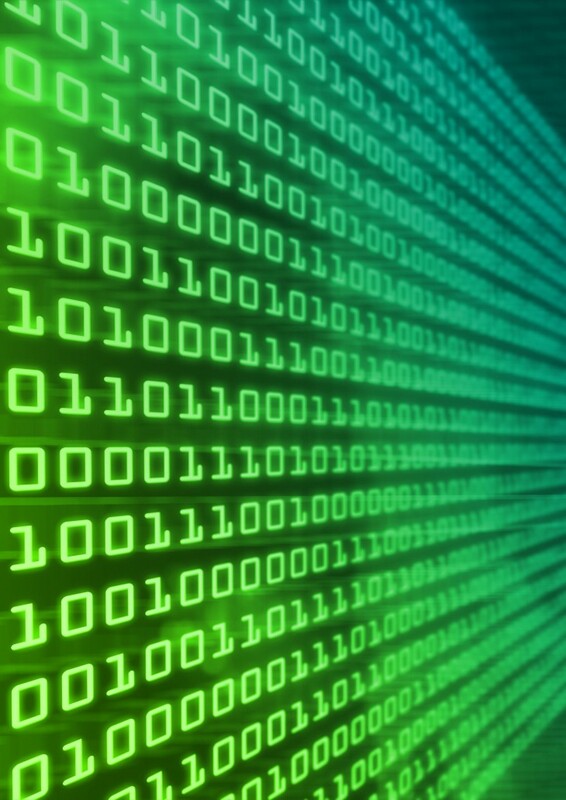 The infected websites mostly use malware that exploits existing security vulnerabilities in users’ software. These vulnerabilities normally involve outdated browsers, old add-ons or extensions and out-of-date versions of PDF readers. Users can drastically reduce the likelihood of infection by keeping the software on their systems up to date. They can also guarantee that they have the best possible protection by additionally using high-quality security software that is constantly updated. Again, these numbers aren’t very high. You shouldn’t feel any less safe using Yandex or Bing rather than Google. Still, the results do show just how much effort Google puts into search. AV-TEST didn’t actually do any searching on bing.com. Rather they used a Bing API to execute a number of queries and downloaded the result to their system for further analysis. By using the API instead of the user interface, AV-TEST bypassed our warning system designed to keep customers from being harmed by malware. In short, Bing and Yandex both detect sites with malware, they just block it differently than Google does.